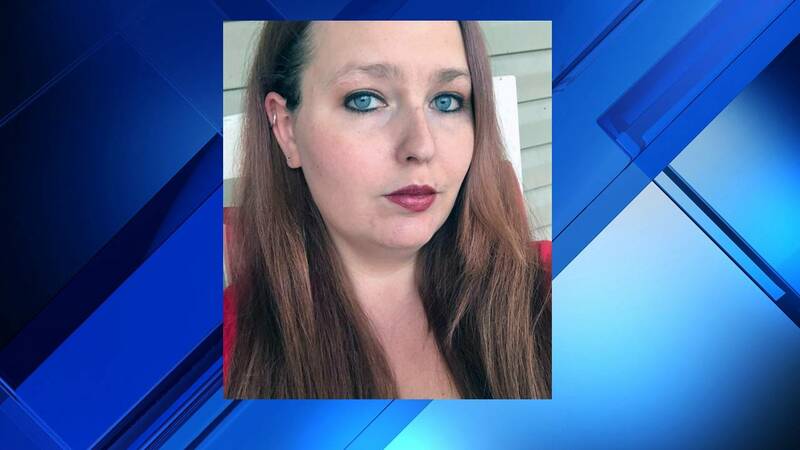 GREEN COVE SPRINGS, Fla. - A 30-year-old mother of five was killed when she crashed the SUV she was driving on County Road 217 around 8 a.m. Saturday. The Florida Highway Patrol said Caitlin Magliochetti was driving a 2012 Hyundai SUV south on County Road 217 when she drove off onto the west grassy shoulder, got back on the road and lost control. Troopers said the vehicle spun around onto the grass shoulder, into a water-filled ditch, then hit a concrete culvert on the north end of Memory Lane. The SUV then overturned several times across Memory Lane and stopped on its roof in a water-filled ditch south of Memory Lane. She died at the scene. Magliochetti was wearing a seat belt, and troopers are trying to determine what may have caused the crash. No one else was in the SUV.